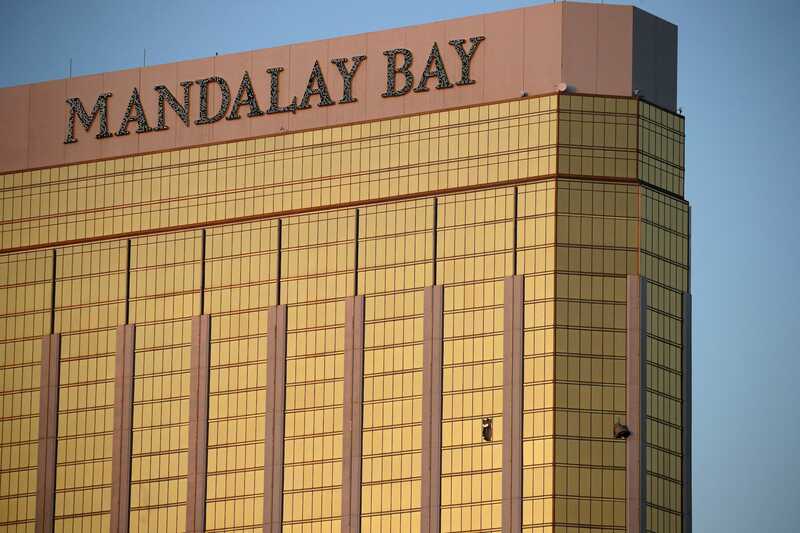 At least two other people knew before the shooting began, that people were going to be murdered. The question is, how did they know? And if they knew, did others know also?